As a huge fan of Filipino movies, this set of spoofs totally made my day. I was so happy to see scenes from "Milan","Soltera", "Anak", "Bata, Bata... Pa'no Ka Ginawa? 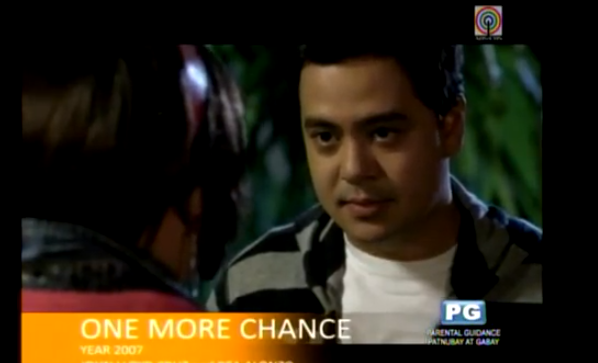 ", and of course, who would forget "One More Chance"? What made me LOL for good was the scenes done by Carlo Aquino and Gerald Anderson. Wanna know why? Check this video out!